Chicago-based Alligator Records has been recording Genuine Houserockin’ Music since 1971. With a catalog of over 300 releases, the label specializes in blues and roots rock ranging from traditional artists to cutting-edge contemporary singers and players. 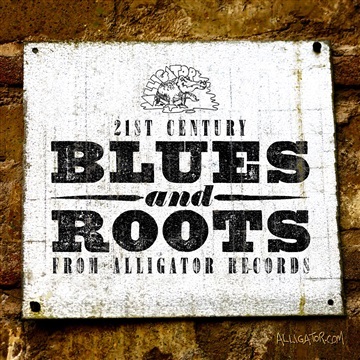 21st Century Blues and Roots brings together 16 tracks from Alligator’s most recent albums, guaranteed to rock your body and soothe your soul.